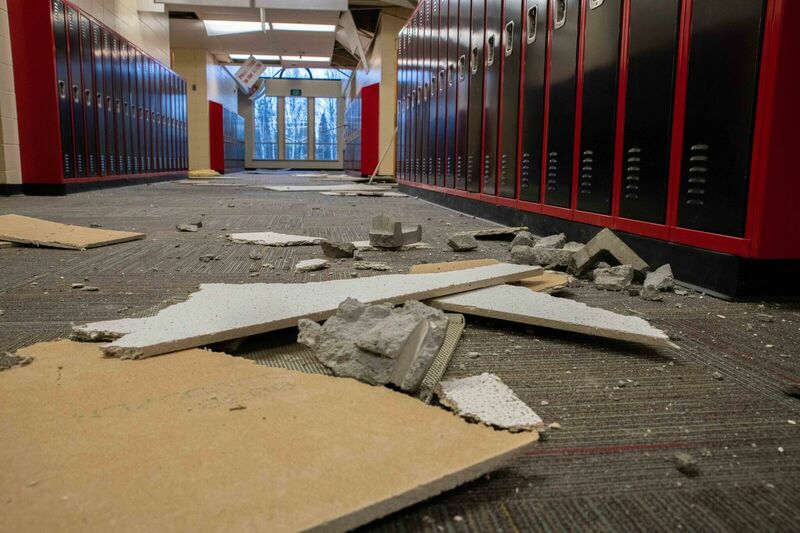 The Mat-Su School District says Houston Middle school will likely be closed for the rest of the year because of extensive damage from Friday’s earthquake. Most schools in the district will be able to resume classes by Thursday, December 6. Mat-Su School Superintendent Monica Goyette says there is a tentative plan in place for the students who won’t have a school. “Our best plan right now is to try and relocate portables and allow them to integrate in Houston High School so we can keep the school communities together,” Goyette said. Goyette says seven schools reopened today and more schools should reopen by Thursday. But she says for five schools, including Houston High School, it’s unknown when they will be able to resume classes. Information on the status of individual Mat-Su Schools is available here.